Lipstick kiss on a pink background. Seamless pattern with lipstick kisses. The texture of the kiss on the background of watercolor red spots. 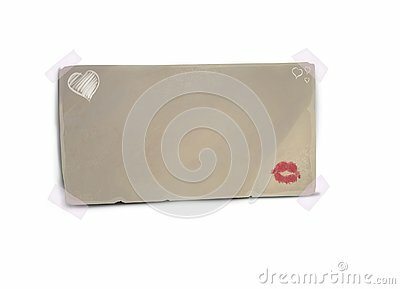 Heart red icon and lip imprint, Valentine holidays and love from .